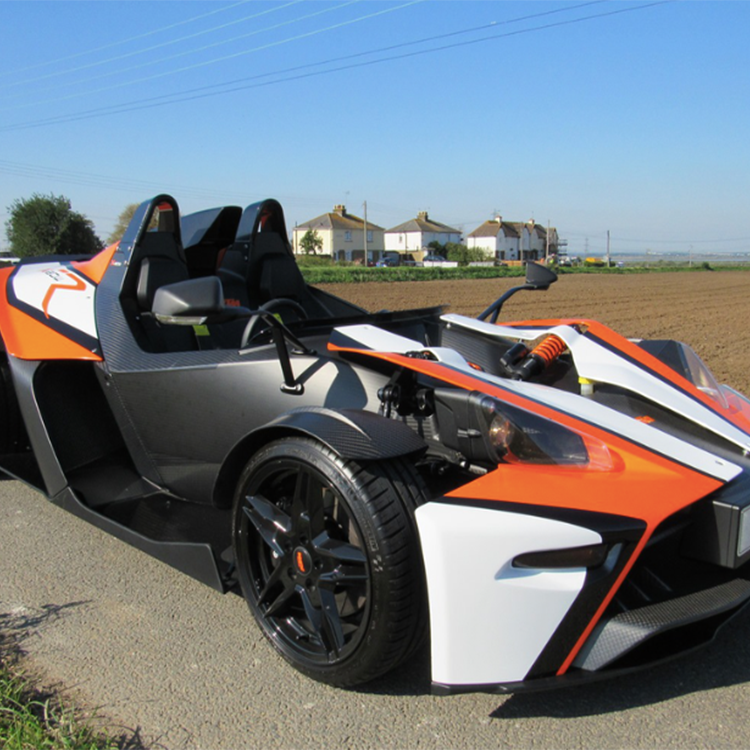 The KTM X-Bow, which won the Top Gear 2012 Sports Car of the Year will be going under the gavel at Silverstone. Pronounced 'crossbow,' the ultra-light sports car, which can be used on the road and track, was launched in 2008. 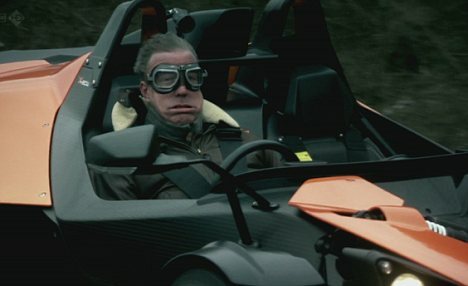 It went on to receive the Top Gear Sports Car of the Year in 2012, with Jeremy Clarkson commenting the car was ''like driving on superglue,'' due to its outstanding grip. 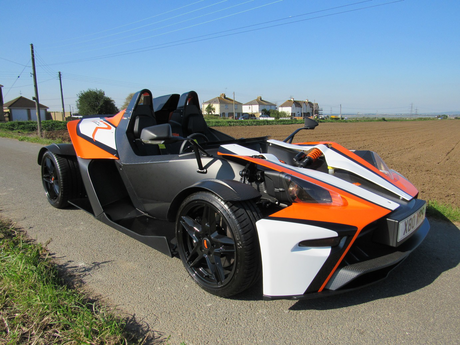 The car has been produced by Austrian motorcycle firm KTM and was launched at the 2008 Geneva Motor Show. 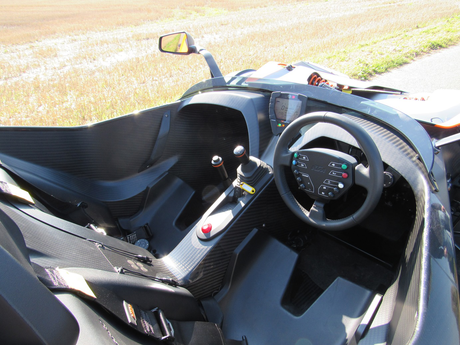 It was developed in collaboration with Kiska Design, Audi, and Dallara using a turbocharged four-cylinder 2.0 litre Audi engine. 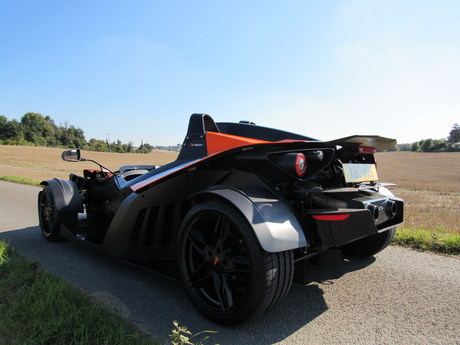 This example on sale at Silverstone was manufactured in 2012 and has an estimate of £42 000 - 47 000.